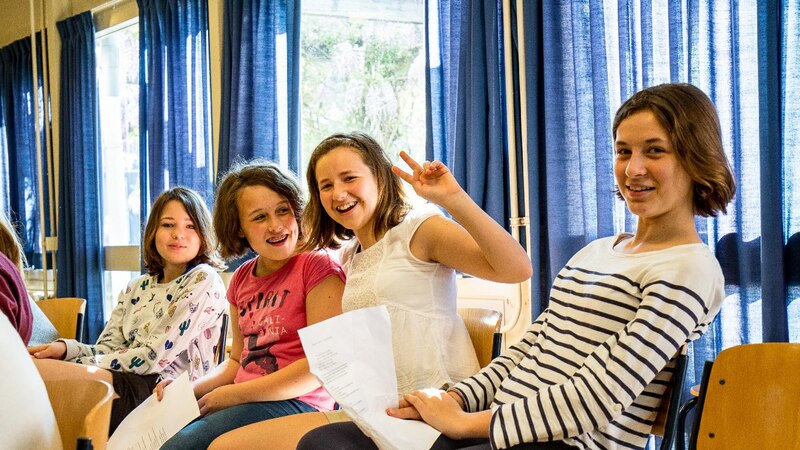 European School Bergen is an excellent, alternative choice for an international education in the Netherlands. Are you ready to enrol your children? To join the school, pupils must be 4 years old, or turning 4 during the calendar year when they start. There are screening tests for all pupils, to see whether they can fit into the school, and this depends on the age and level of the pupil. We encourage a ‘trial day’ for pupils enrolling in either our nursery and primary school or secondary school. 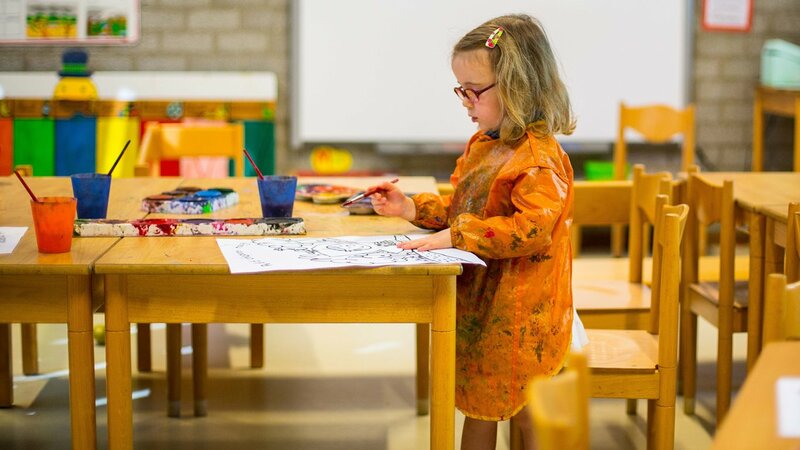 Many Dutch parents wish their children to have the specialised education that an international school in the Netherlands can offer. Special rules apply for Dutch pupils and all applications have to be approved by inspectors from the Ministry of Education. We can advise you at the application stage whether you will be able to apply for a place at our school. The annual school fees for the 2016-17 academic year for new parents are as follows. All fees are in euros. The children of entitled parents who work for an European Union institution are exempt from school fees. If you already have a child enroled at the school, you should contact us to check the fees. 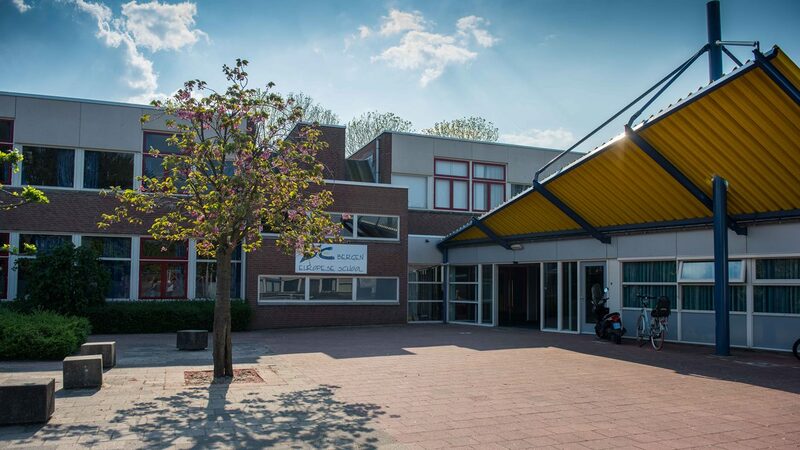 Our international school draws students from around the Netherlands. We help facilitate their travel. 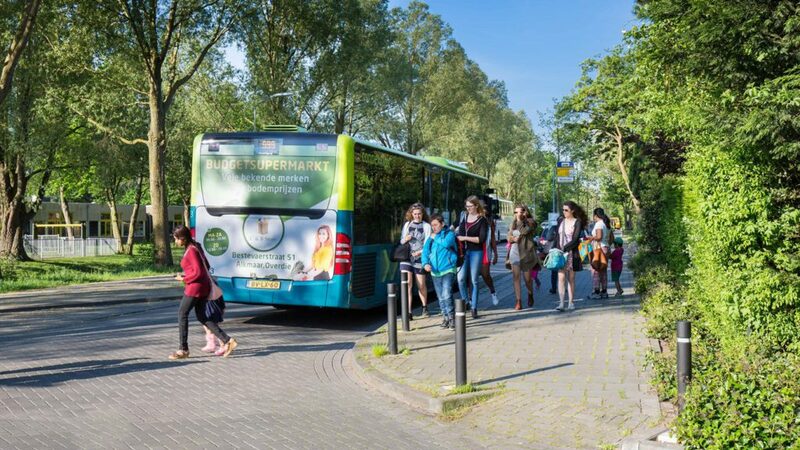 There is a minibus service from Amsterdam, and a public bus service from Alkmaar (scholierenlijn), which stops at the school. 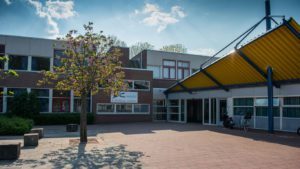 Our association ESSB coordinates the transport service, which is outsourced to MUNCKHOF, a partner with broad expertise in transportation of children. 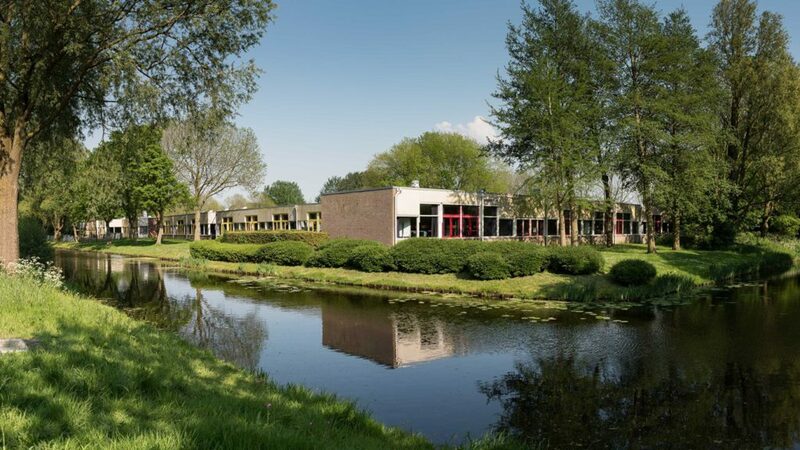 The school bus from Alkmaar Station to the school is public (here called Openbaar Vervoer (OV)/Public Transport). Seconded teachers – Vacancies for full-time teachers are usually filled by the Education Ministries of the member states, and the recruitment period takes place early in the year. Locally recruited teachers – The school advertises positions as they become available on the school website and in the press in the period March-April for the following school year. Substitute teachers – The school is always interested in applications from nursery and primary school teachers in all language sections to cover the short-term absence of teachers. Volunteers – Parent volunteers help in the library and in some of the classes. If you are interested in being a volunteer, please contact the Deputy Director of the Nursery and Primary Cycles.